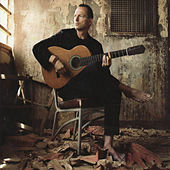 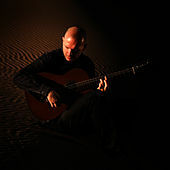 By softening up the edges and adding a Latin-influenced bed of tropical percussion, Liebert has turned Flamenco into a widely appealing genre that has topped the new age charts on multiple occasions. 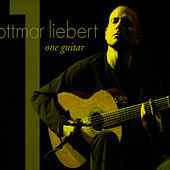 His fleet-fingered picking may not put him in the same echelon as guitarists such as Paco De Lucia, but Liebert's music is designed to please the audience with a sprinkling of exotic flavors. 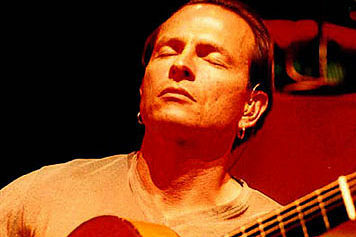 Songs such as "Ballad for Santana" showcase the bittersweet side of his playing, while the hit "Barcelona Nights" is as attractive as a starry night on a Mediterranean cruise. 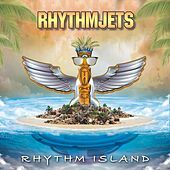 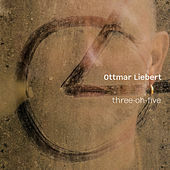 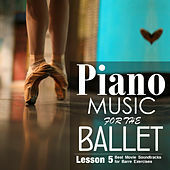 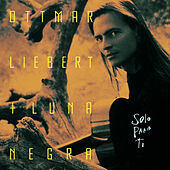 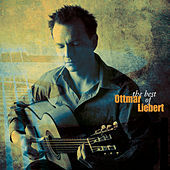 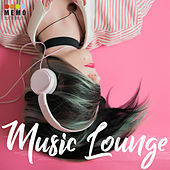 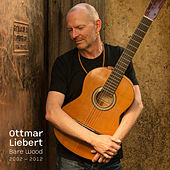 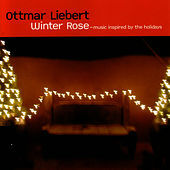 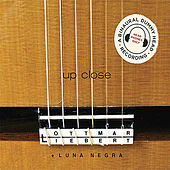 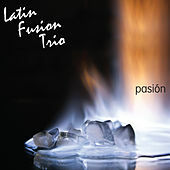 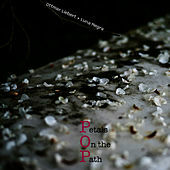 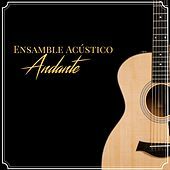 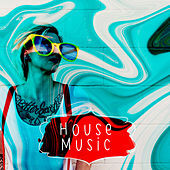 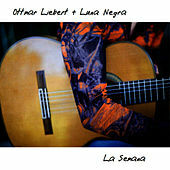 A variety of styles make up Liebert's sound: Rumba, Merengue, classical, dance, jazz and rock all help to make his music the accessibly exciting aural opiate that it is.